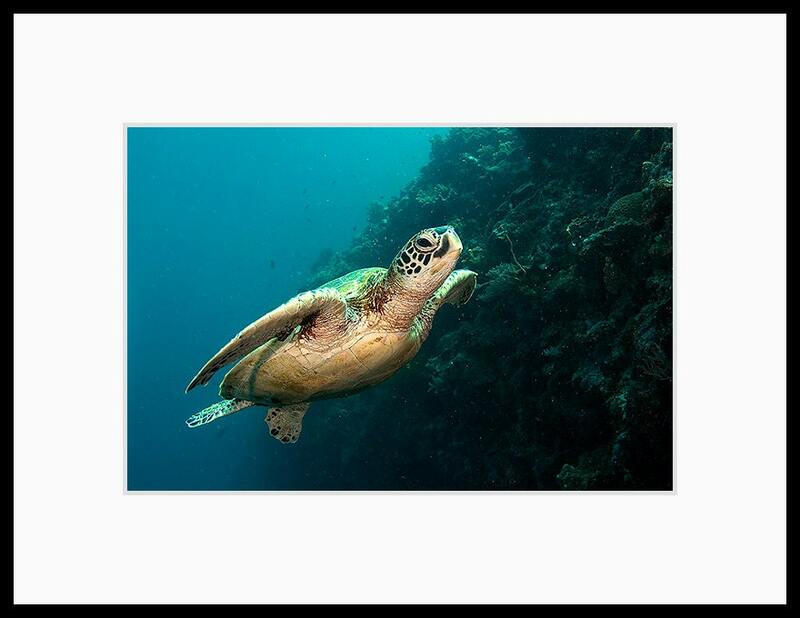 Sea turtle decor underwater photograph of a sea turtle swimming in blue water near the coral reef. 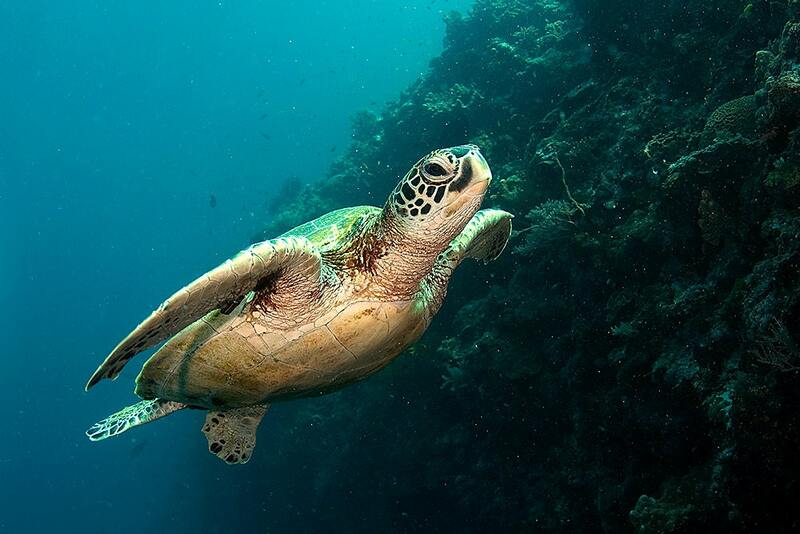 I photographed this sea turtle while scuba diving in Malaysia. I bought this for my husband because his favorite memory of a St. Thomas trip was seeing a sea turtle where we were snorkeling. I could not be happier with the quality of this print. The color saturation is fantastic. So happy!! !